The annual mashup compilation is here with the seventh edition. 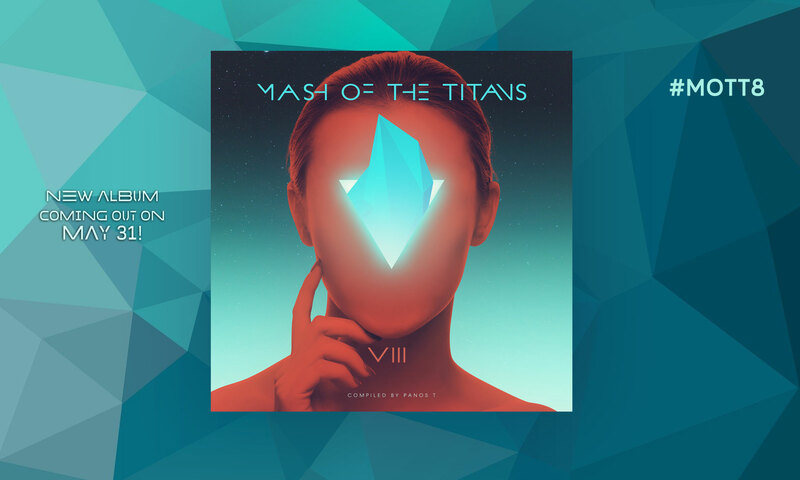 “Mash of The Titans 7” is a mix between pop, edm and 80’s, there is something for everyone’s taste, hope all of you will like it and support all of us who worked on the album with downloading it. Special thanks to Netakos for the amazing album cover! Download the brand new album by clicking HERE!